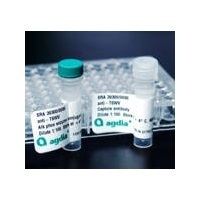 This ELISA is a qualitative serological assay intended for Maize dwarf mosaic virus (MDMV) detection in plant foliage. 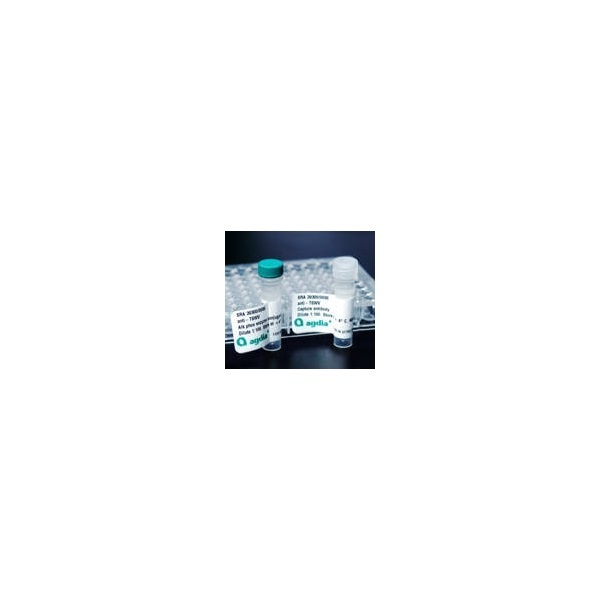 This test may have a mild cross-reaction with some isolates of Sugarcane mosaic virus. It does not cross react with Johnsongrass mosaic virus.